Copied over from another thread. Now that Christopher has relinquished control over the estate I think we can expect a lot more of this. 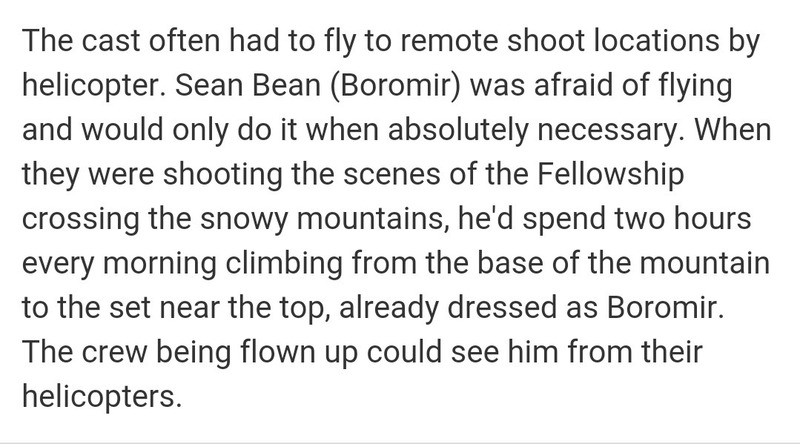 I don't doubt we'll see Middle-Earth pastiches before long. 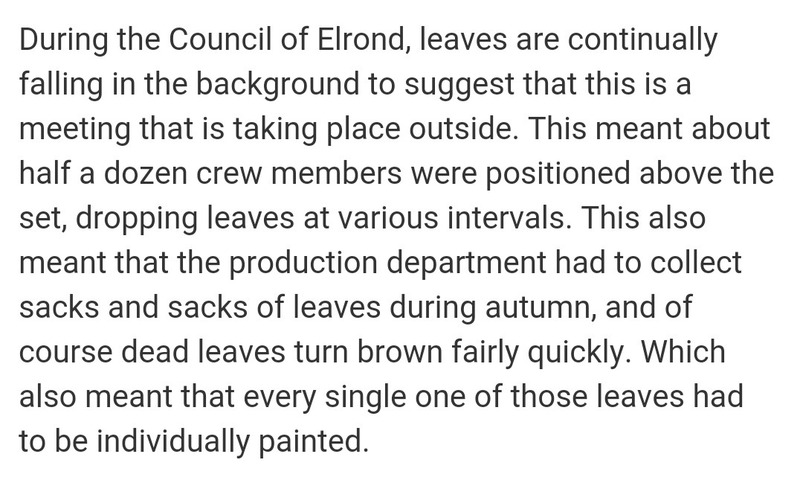 I'm afraid I've felt like every fantasy story written in the last 50-60 years is a pastiche of Middle-Earth. A theater in Regina, Saskatchewan is staging a production of The Hobbit through most of December. It sounds pretty good -- wish I lived a bit closer! Be careful what you wish for! I was so excited when I saw that the arts center where I teach was producing "The Hobbit" … the stage is right above my classroom, so we get to hear a lot of the rehearsals. Alas, it was a musical version … with some of the most boring music I have ever heard, sung by … ugh … children. Atonal children. It was agonizing. Right now they're rehearsing "A Christmas Carol", with people who can actually sing … I'm not fond of amateur productions, but the singing we hear filtering down from upstairs is so good, I might be tempted to try this one. I was worried that they would turn Tolkien's Somme experience into some sort of action film but that, thankfully, doesn't seem to have happened. I'm very interested to see it now. I don't understand what sort of movie (TV show?) this is intended to be. Does it depict Tolkien's life (or a portion thereof)? Or is it about Middle Earth? It’s a movie, which I believe is supposed to be like a Tolkien biography, and more specifically about the life experiences that influenced his works. It is, I believe, essential a love story between Tolkien and his wife Edith with bits of war and Middle-Earth references added at points. Ooooh. Will it be in theaters, or on TV? I hope the former, or I probably won't get to see it. According to IMDb, Tolkien is completed and due for US release on May 10th. I checked out the cast, but the only name I recognize offhand is Colm Meaney. I assume it's still due for US release on May 10th -- so it really is "coming soon"! I recognized the name Nicholas Hoult, but don't remember seeing him in anything (although his credits include the X-Men movies, some of which I've seen.) But then I realized I knew his name from the still-unreleased "The Current War." He plays Tesla to BC's Edison. I thought some of these were interesting. 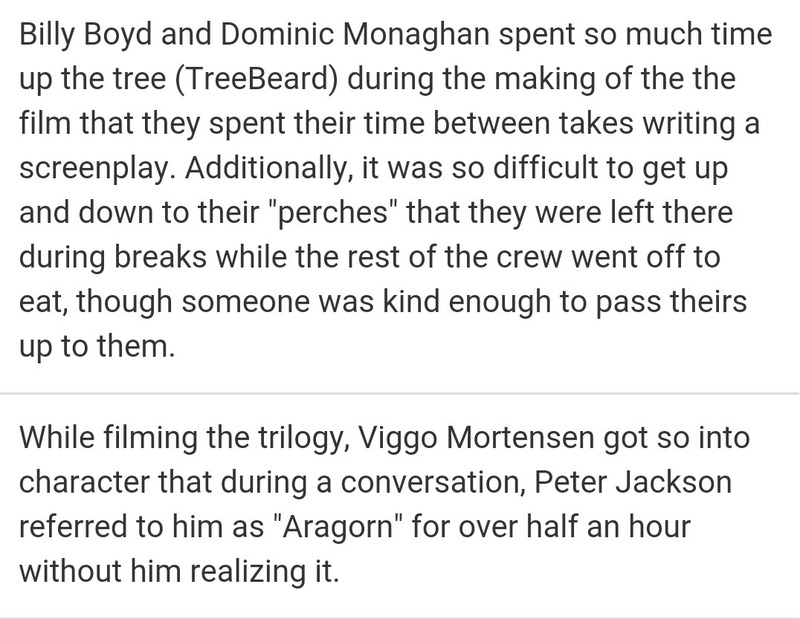 Reasons why Viggo Mortensen is Argorn, son of Arathorn. 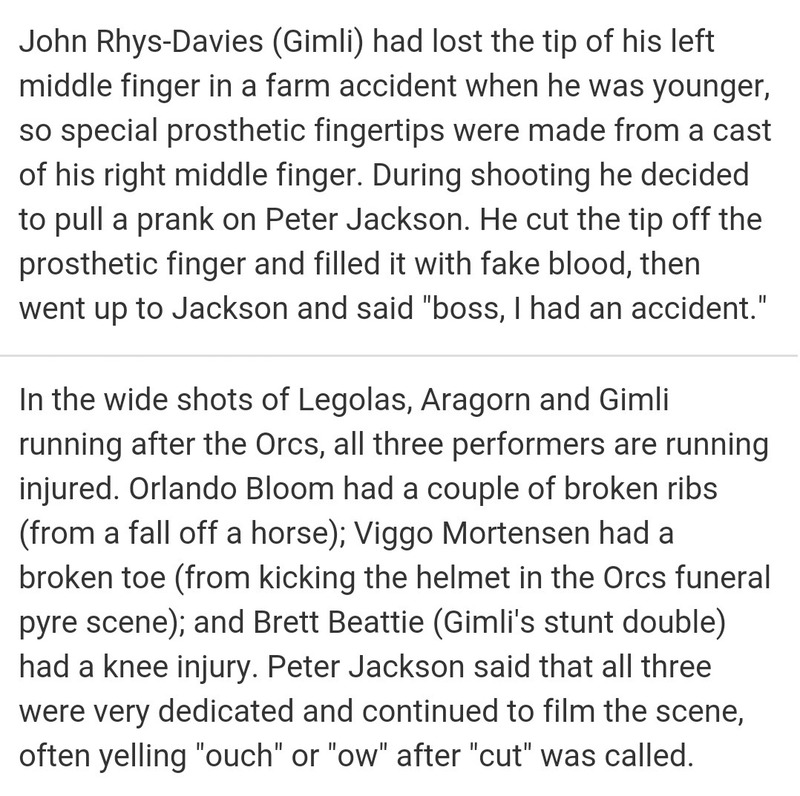 "#6: you know that scene at the end of Fellowship when he’s fighting the Uruk-hai? And one throws a dagger at him and he hits it away with his sword? 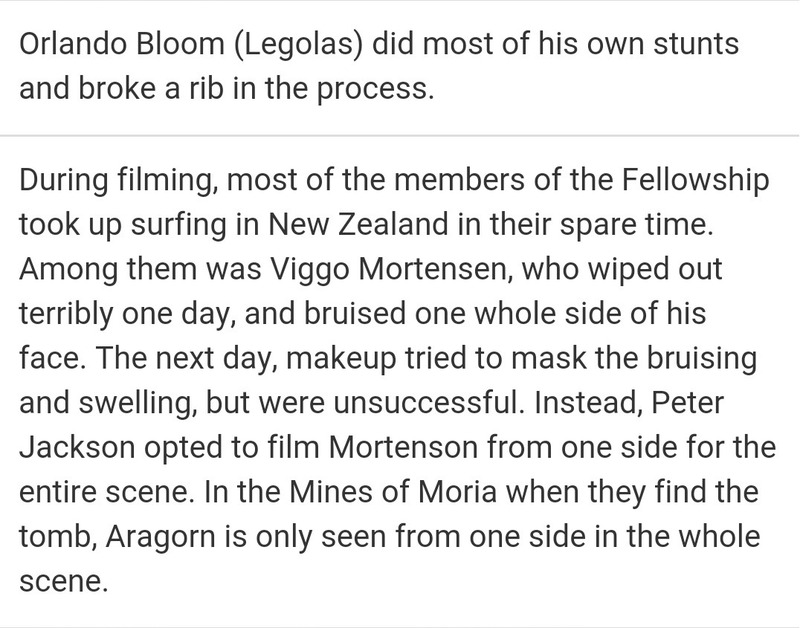 Yeah, the guy who threw it was supposed to miss, but accidentally threw it directly at Viggo. Who just casually Aragorned and hit it away."